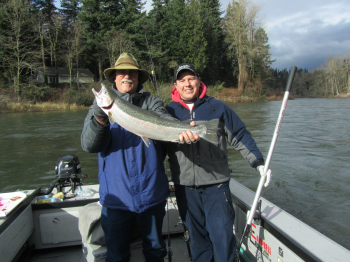 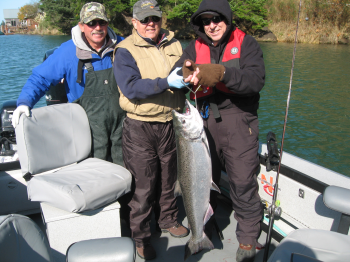 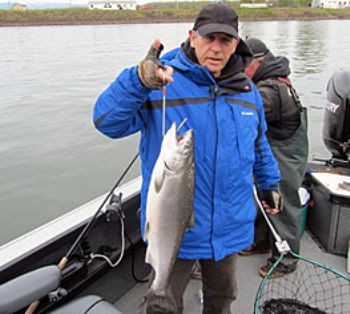 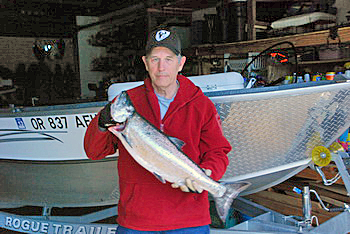 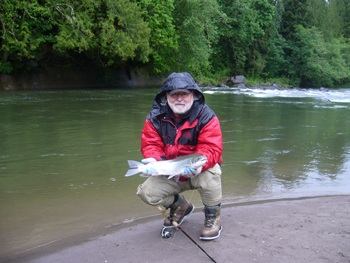 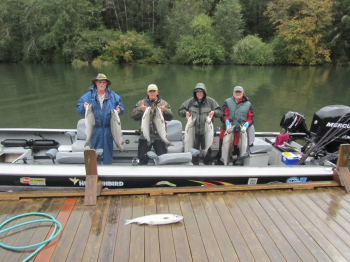 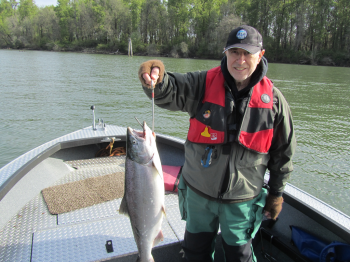 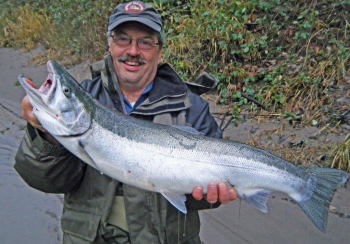 Welcome to the website of the Sandy River Chapter of the Association of Northwest Steelheaders. 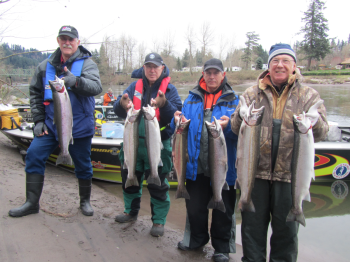 The Sandy River Chapter was formed in 1964 and is currently located along the shores of the Sandy River in Troutdale, Oregon. 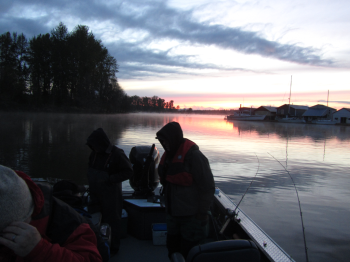 Since its inception, this chapter has helped by playing a key role in the development and conservation of sport fishing and is dedicated to improving the freshwater fisheries in the Northwest. 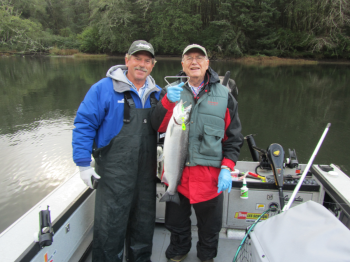 Sandy's members have a varied levels of experience from novice to guide level. 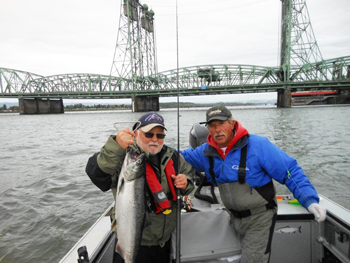 We have wide interest range including but certainly not limited to the following: Angler Education, sponsoring various fishing tournaments, fishing outings, monthly Chapter meetings, Picnics, partnering with the Oregon Department of Fish and Wildlife in Hatchery programs, assisting at the Sportsman Show, holding various fund raiser raffles and providing volunteer support for the Hall of Fame dinner and awards banquet in November. 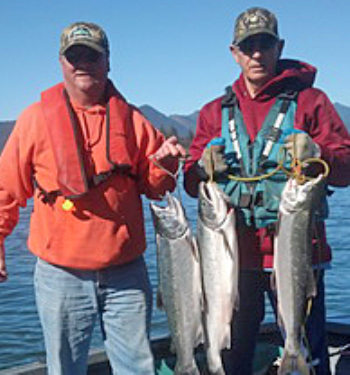 There are many other activities that the whole family would enjoy. 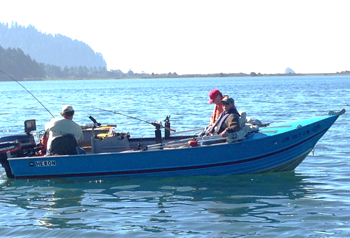 We are committed to safeguarding, promoting, and enhancing the social, environmental, and conservational values of sport fishing. 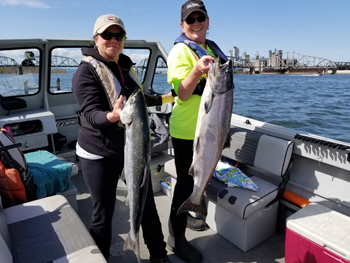 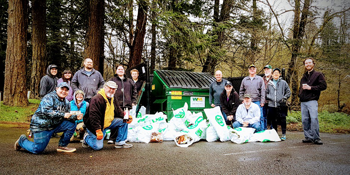 Our mission is to take part in "educating the general public on improving, preserving and promoting sport fishing in the Columbia River and their tributary streams and rivers, which include the Sandy." 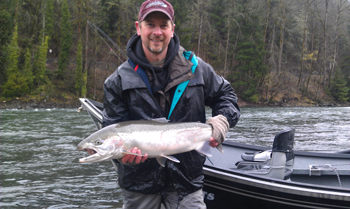 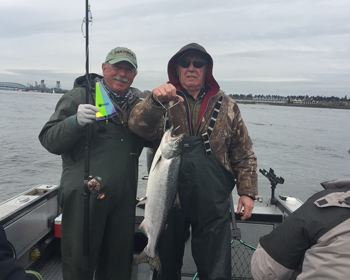 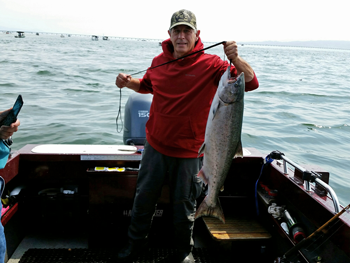 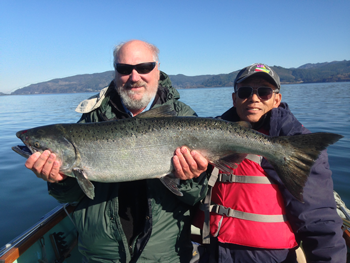 To join, click on the Association of Northwest Steelheaders and then click on ">>Join Today". 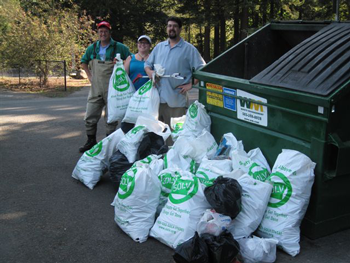 We (normally) meet the first Wednesday of every month at 7:00 PM. 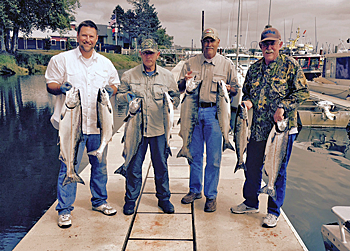 We don't normally meet in July (when we do our picnic) or August. 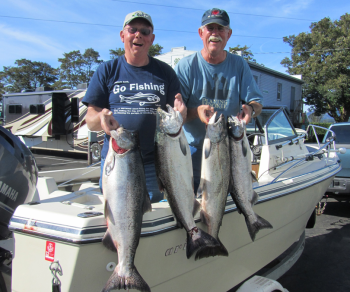 The public and guests are welcome!